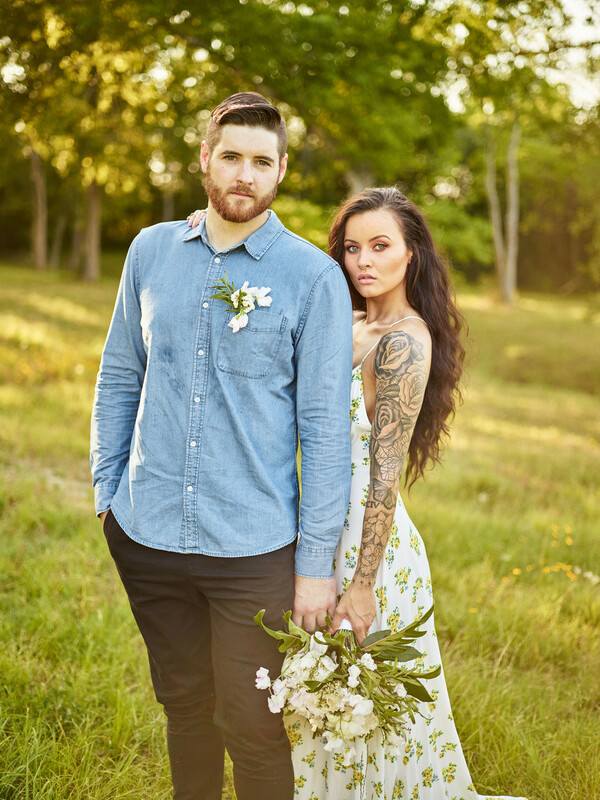 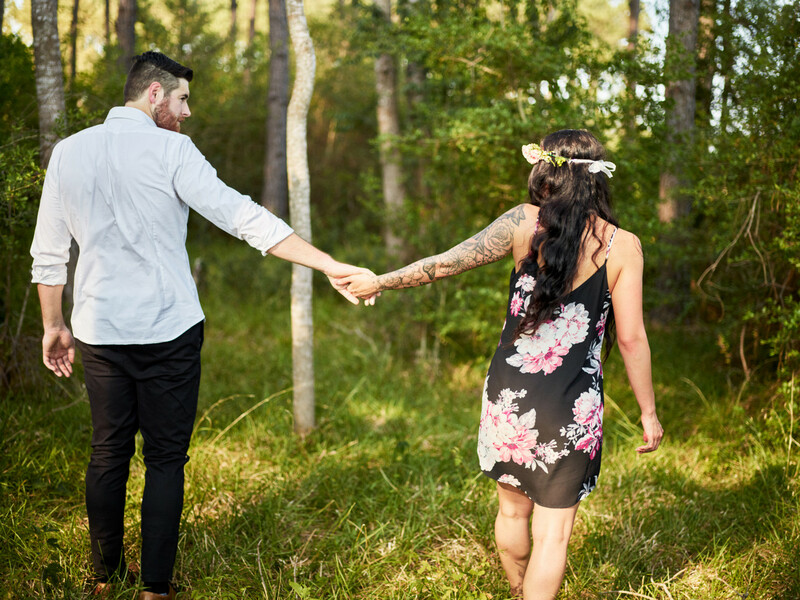 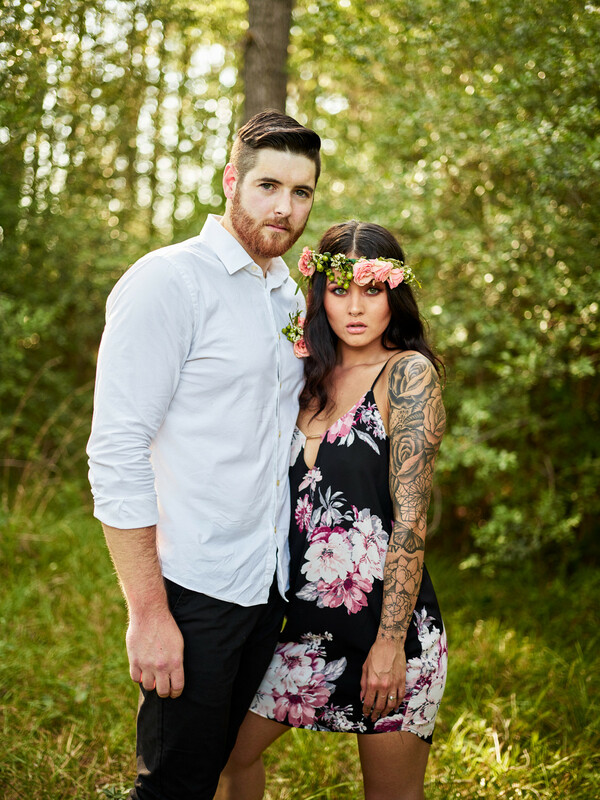 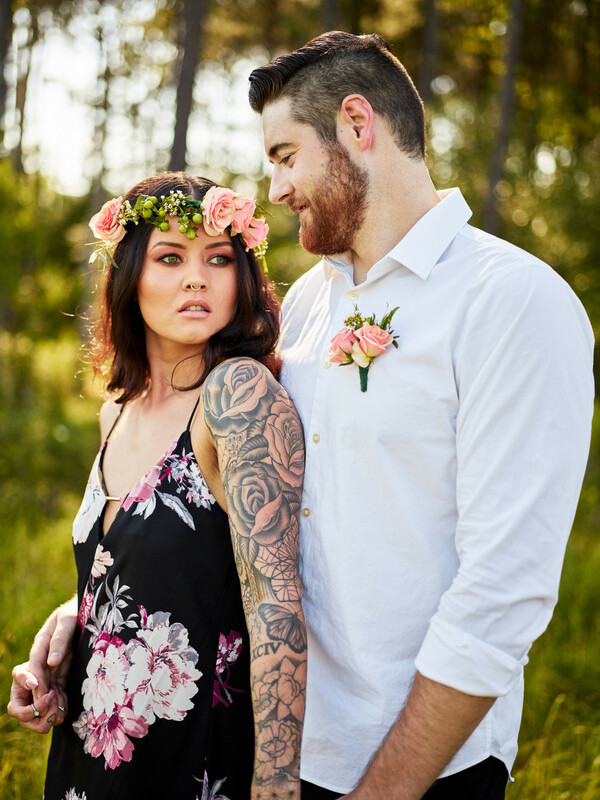 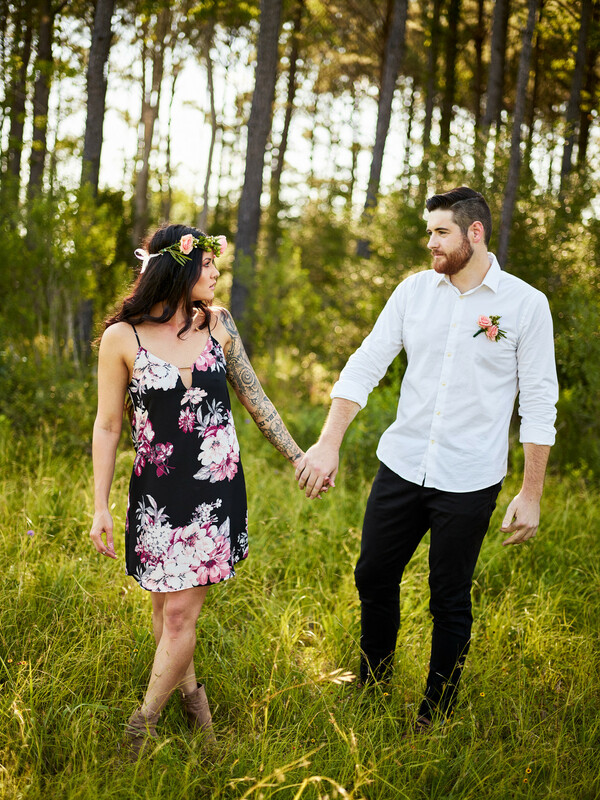 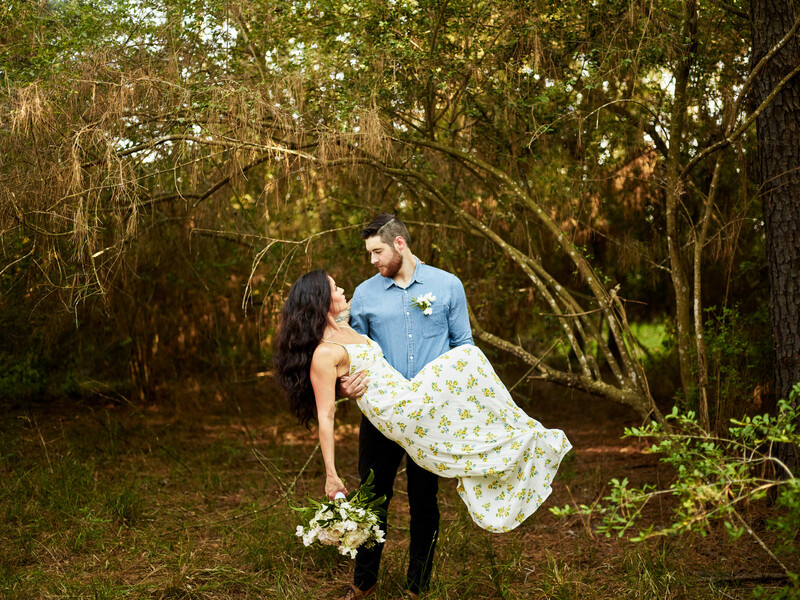 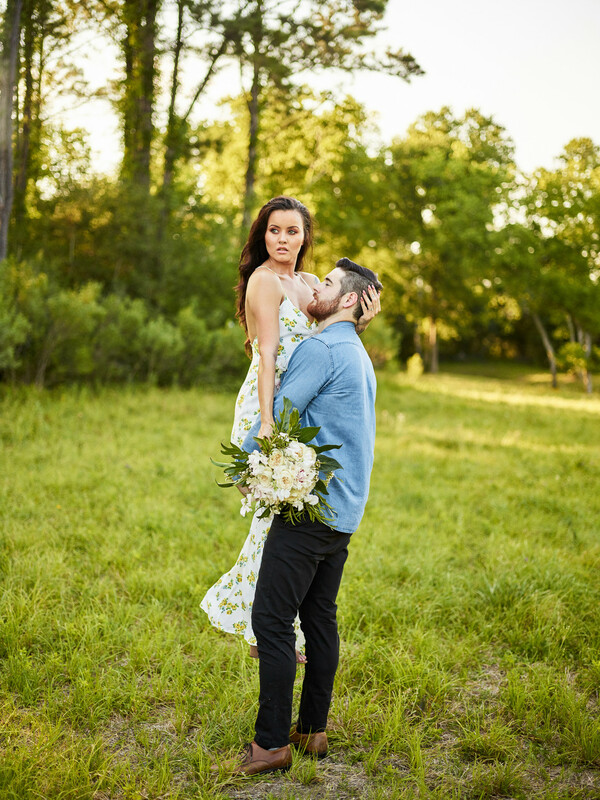 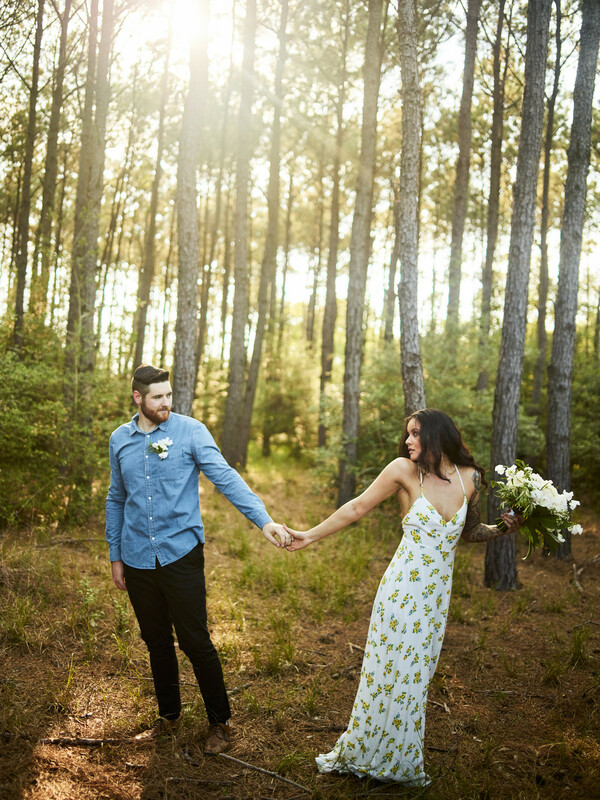 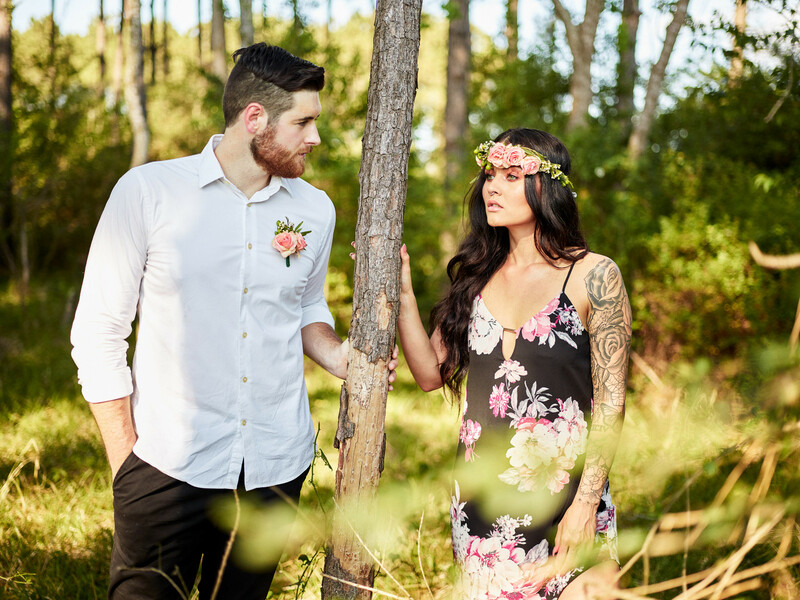 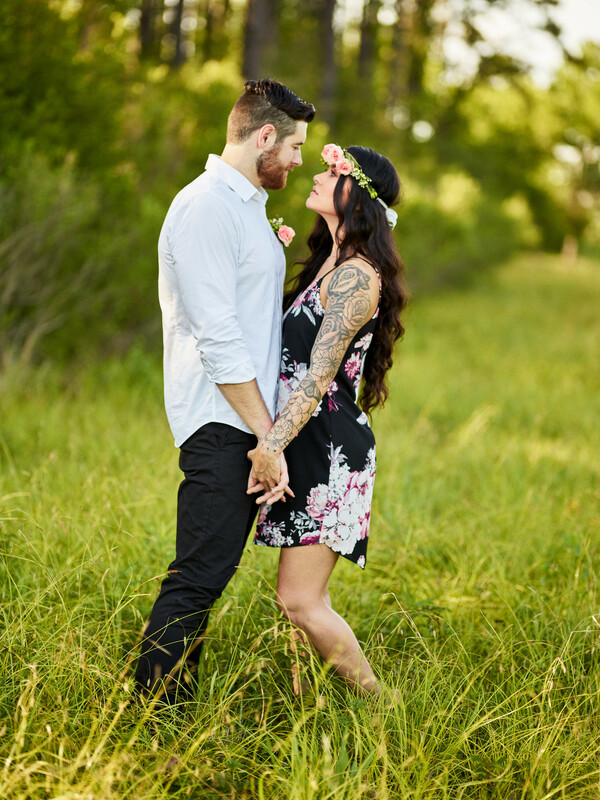 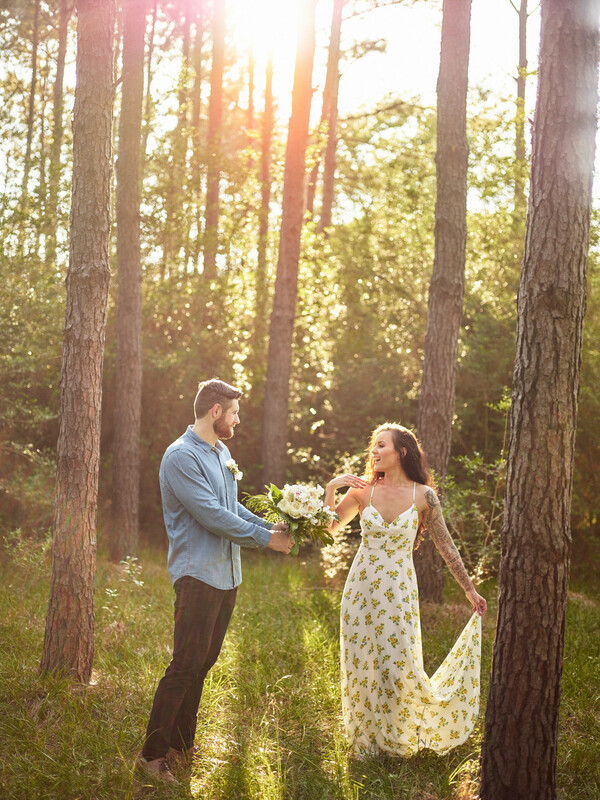 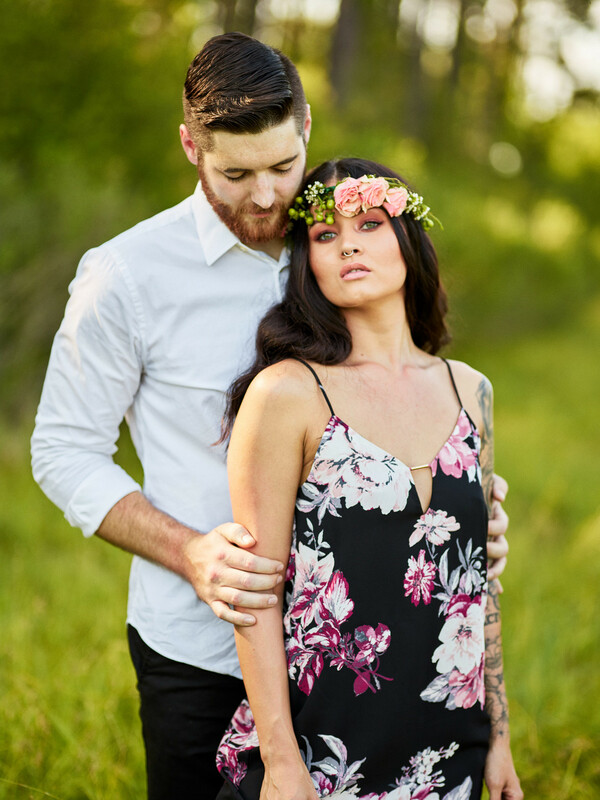 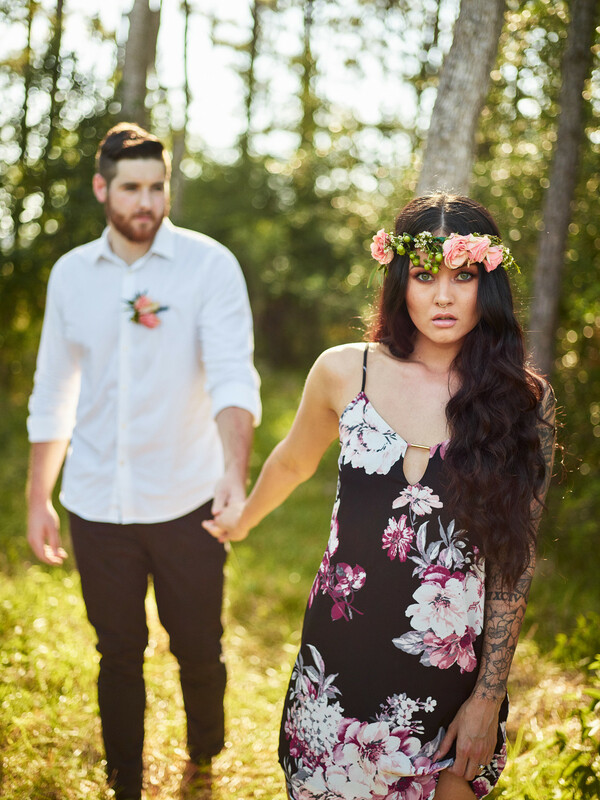 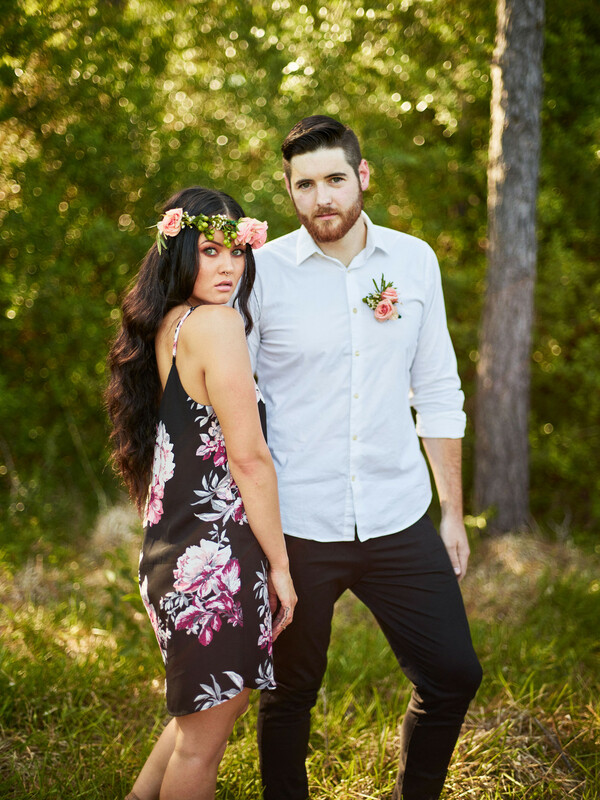 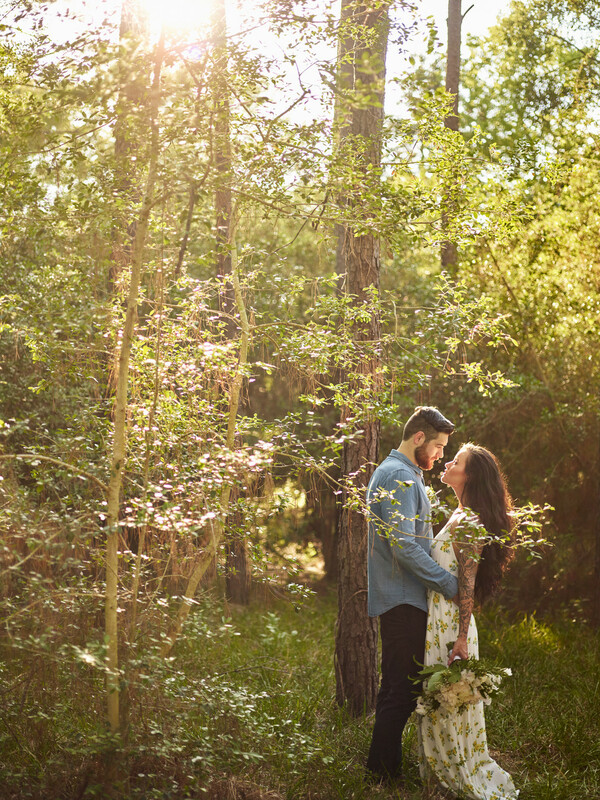 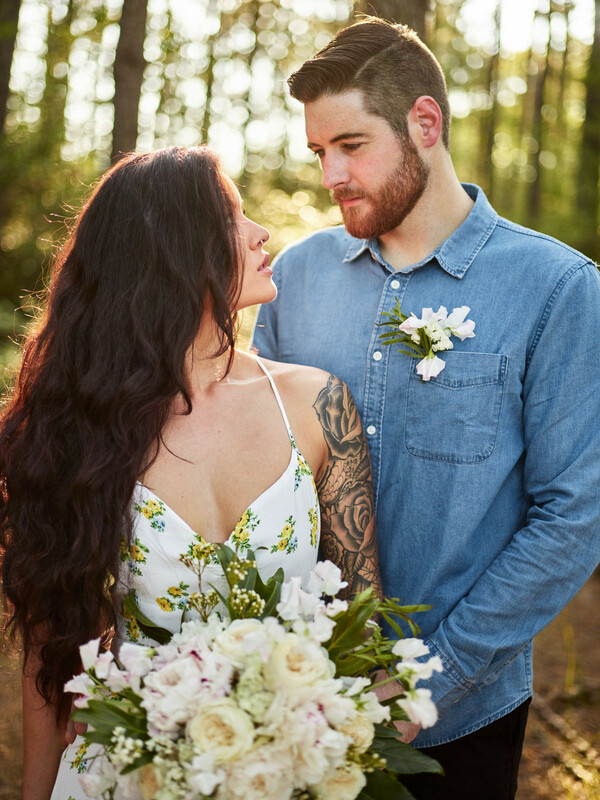 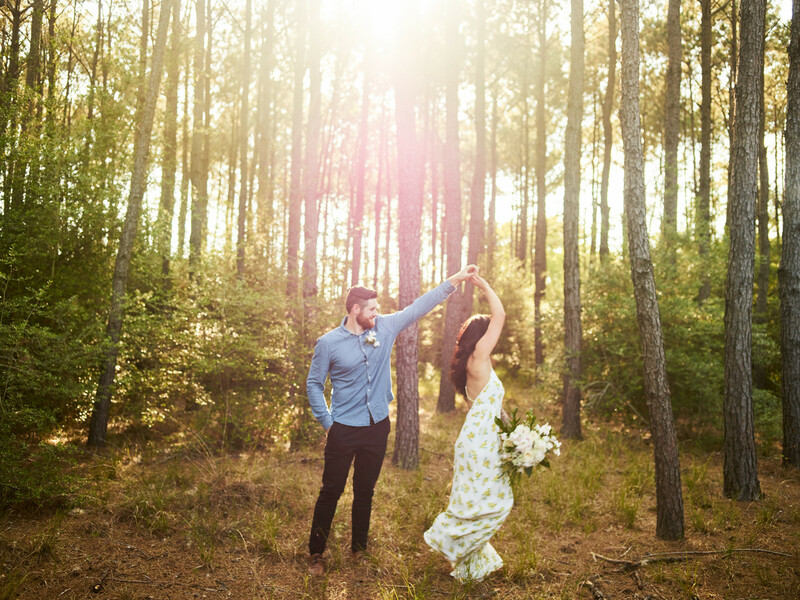 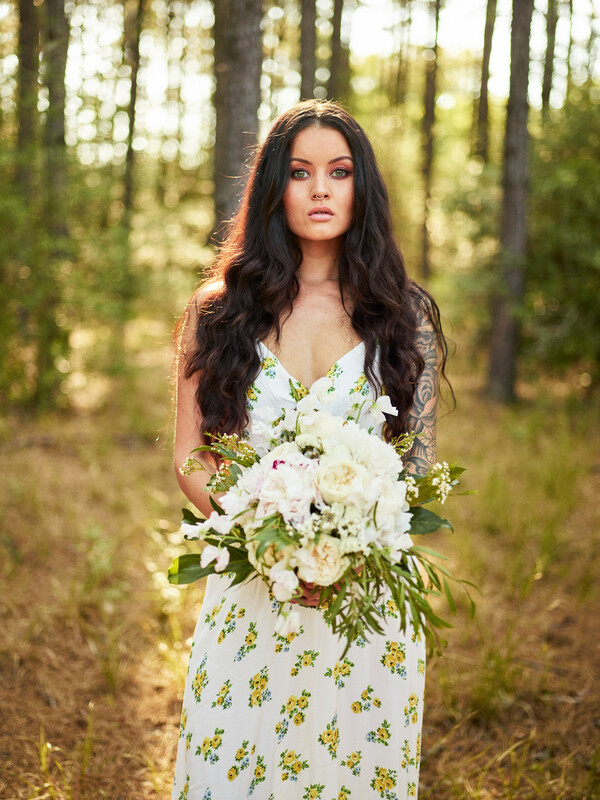 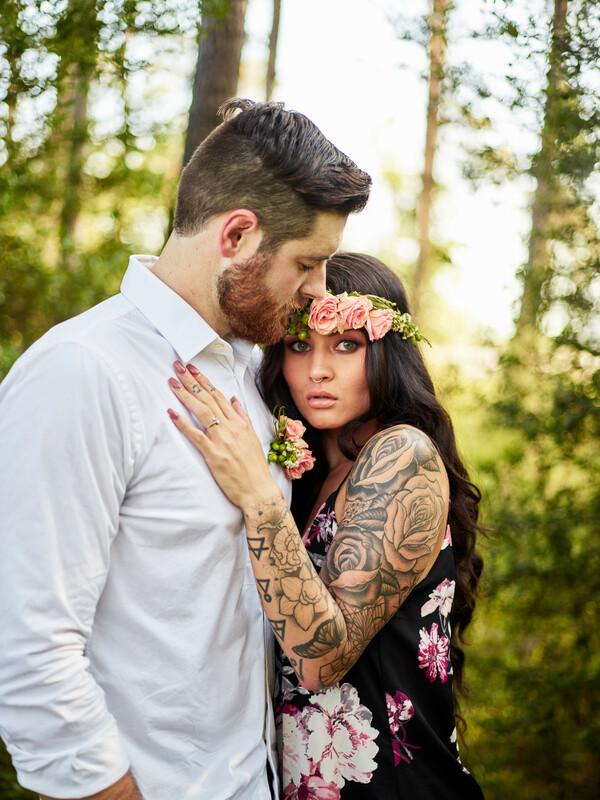 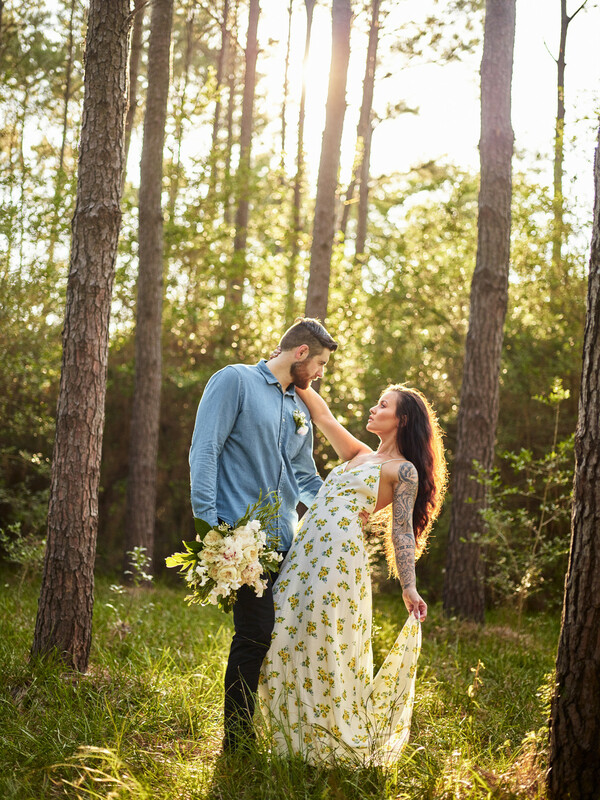 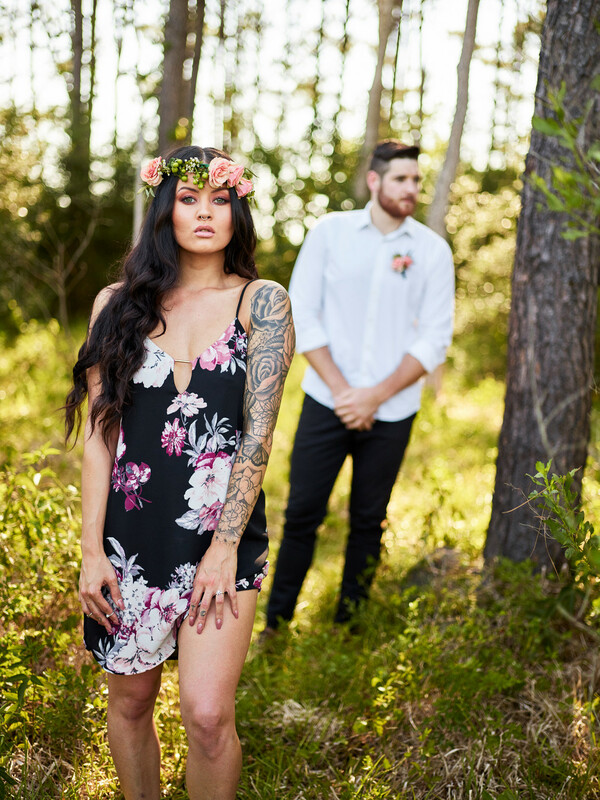 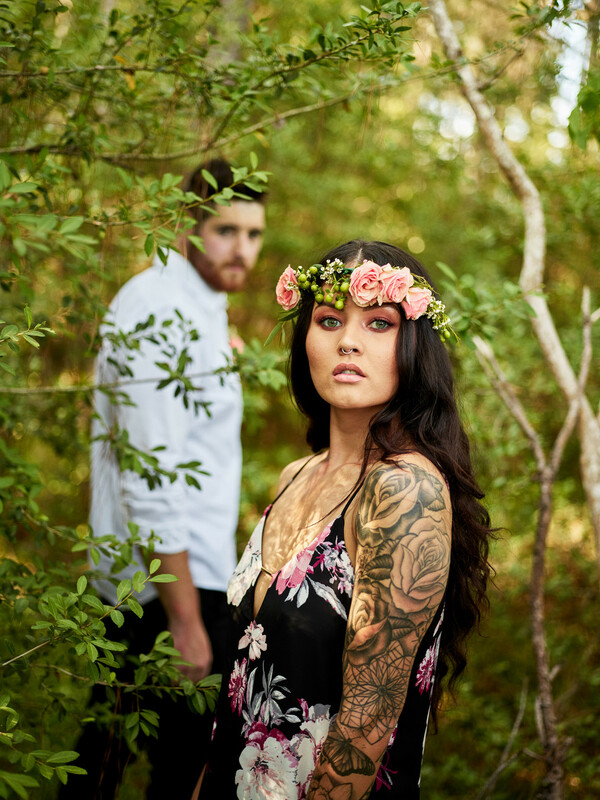 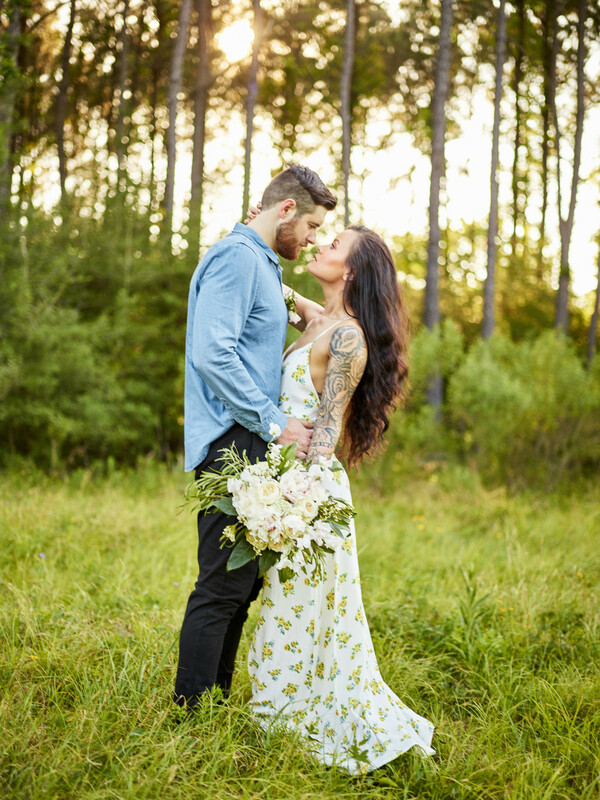 This forest-based bohemian session allows for minimal scenery and decor placing the focus of the photographs on the couple’s interaction. 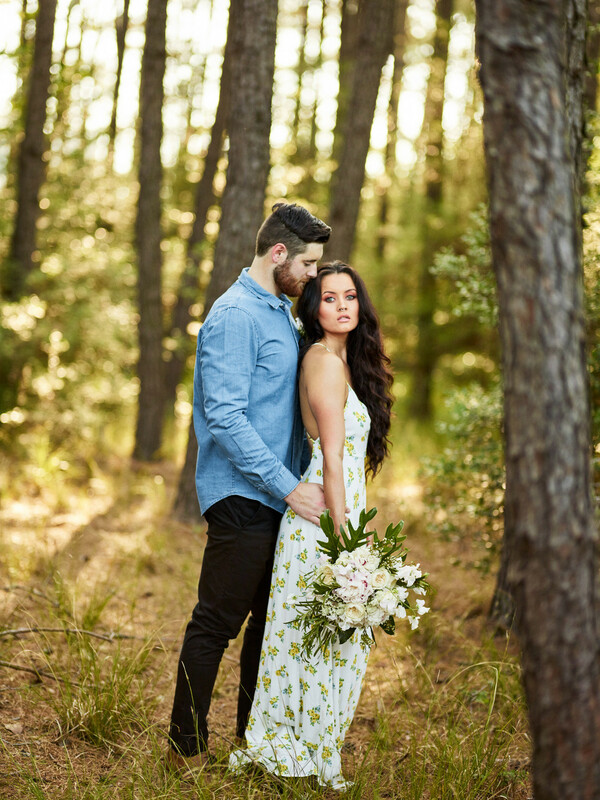 All of the beautiful nature available in the forest and then you add Michael & Donna, who’s passion could have started a fire, equals amazing pictures! 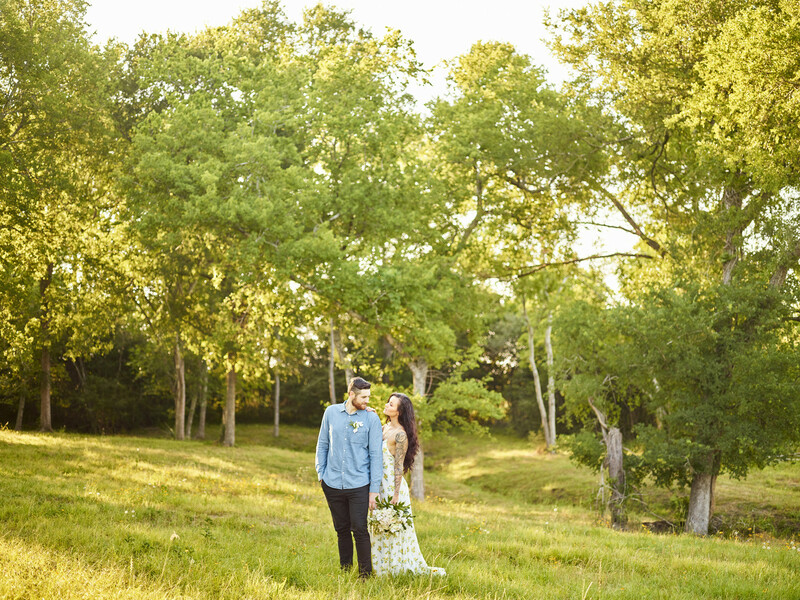 Civic Photos loved documenting the moments created by these two as they were styled in bohemian fashion to compliment the scenery. 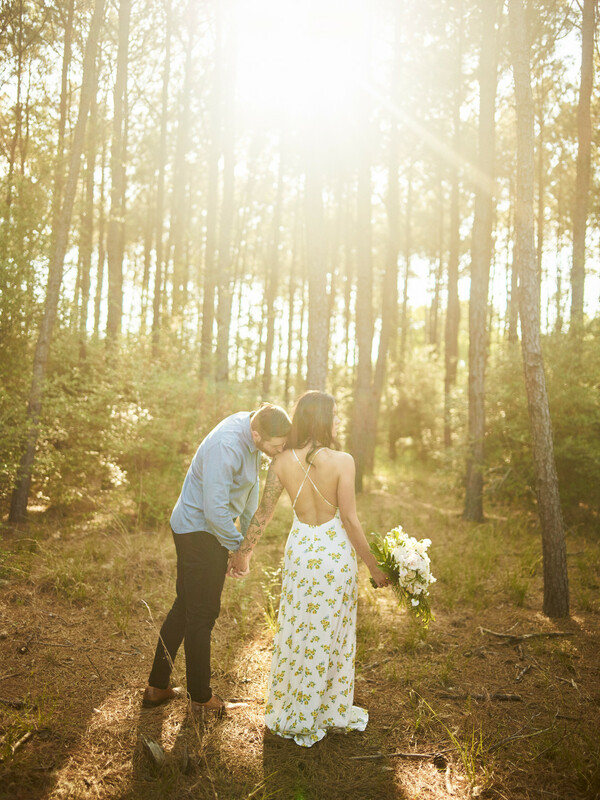 These forest type of environment also creates beautiful sun flares since the light gets filtered by leaves which are often desirable in producing amazing highlights. 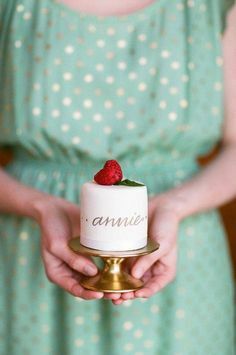 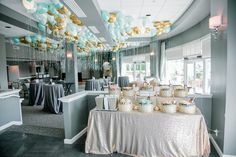 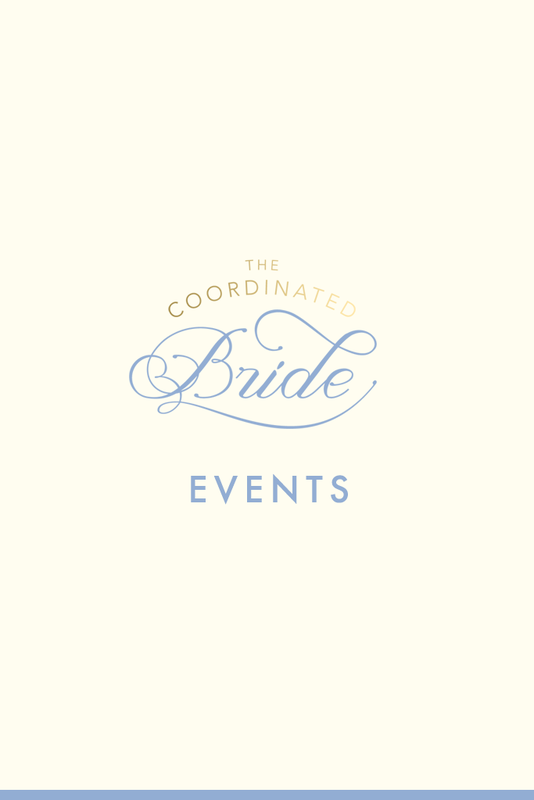 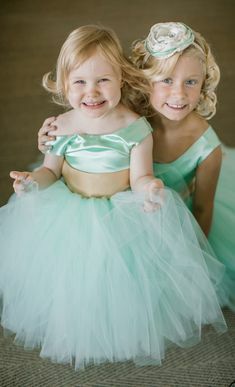 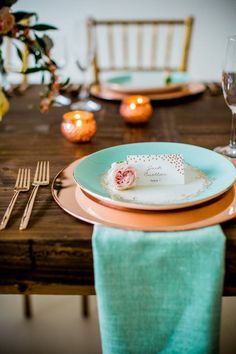 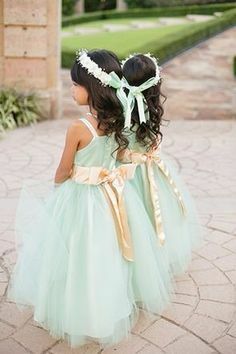 Perfect for your engagement inspiration!